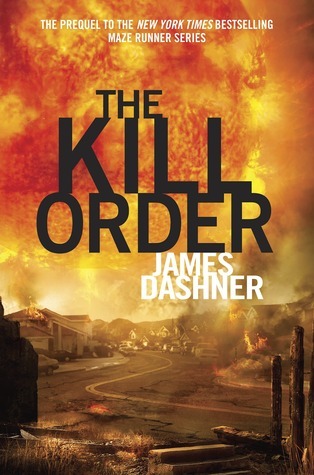 This has been inspired by James Dashner from The Kill Order where he does his own list. So first, lets determine what type of Apocalypse it is. Since this is me being me, and I am a tree hugger- exactly how I started my English oral in year 8 (I am a tree hugger and I am proud to be one), so anyway, this Apocalypse is going to be about the sea levels rising and drowning and killing everyone because the ice from the ice caps have melted. Two lifetime worth of books- one for reading, and the other for burning to keep warm, even though it is a sin to burn books 😦 That’s why I have two copies of everything! A huge mansion in Scotland, because when all the ice caps melt, it won’t affect parts of Scotland, and because once the temperatures rise, Scotland would be perfect. A magic bag full of food of any sort. Failing that, a magic bag full of cookies. A ship. Like Noah’s ark but without the animals and the effort which went into building it. SEEDS!!! For Trees!!! So I can carry on with my hugging obsession with trees! A freezing machine so I can slowly freeze the water back to snow again! To be honest I was a little disappointed by the ending of the Death Cure partly due to the fact that Thomas’ best friend/ worst enemy, died and the evil annoying Brenda survived. So naturally, I was hoping that this book would explain the relationship between the two. It didn’t happen. But nonetheless it was a good book! Spoilers to follow- but obvious spoilers. Unlike what I thought it didn’t follow the story of Thomas and Teresa in their early years (ish.- it involves one of them for half the book). It is set 13 years before the day that Thomas goes into the Glade and follows the story of Mark and Trina. Wow. A lot of the main characters have T names! They were a little hurried. If I had just read them I may not have understood, but because my brother had read it before me, I knew what happened so yeah. I just thought it was a little hurried. 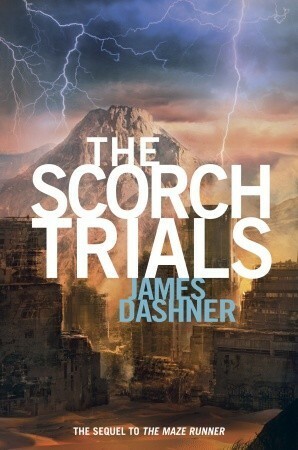 It included an awesome part at the back by James Dashner saying what his “Top ten things he’d want during the apocalypse”. It has inspired me to make my own- to come probably! In the book there is the background story of Mark and Trina and how they survived the apocalypse while it happened, and in the present they were coping with death and destruction. I’ve always wanted to use that in a sentence. Death and Destruction. As my brother put it. 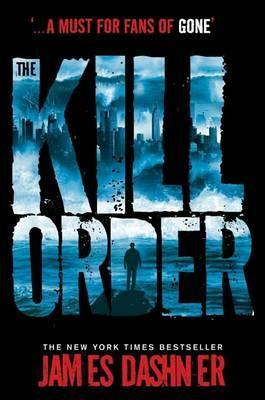 It was full of action as the title suggests and fast paced. Losing your mind is scary, terrifying maybe and definitely hard to write, since people who go crazy, tend not to get better. But James Dashner did it perfectly. Each time something snapped within Mark’s head it was described so well and awesome and amazing and sad and depressing. Although this book wasn’t what I was really hoping for in terms of the plot, it still was amazing but depressing at the same time. 5 shuriken stars just like the other books in the series. Such an annoying end to such a great series…. That was my first thought after reading to the end of that book… It was just so… what’s the word? I think the last death at the end should have it own little paragraph: I just wish the author wrote more about it, such as the feelings of the other character, rather than: “Oh, you’re dying. You just saved my life and now I’m going to run off into a heavenly world, with the person who you hate, and make out with him/her in a few minutes” I really hated that character at the end…. I cannot express using words how amazing it it!!! At some times in the book, I felt that the author just wrote and didn’t really have an idea of what was going to happen… (but don’t get me wrong, sometimes the best books are written that way! ), but it is still an AMAZING BOOK!!! It was just so thrilling and amazing, and it literally made my heart race… <– I’m not even exaggerating… My heart was literally thumping like mad!!! As you can tell from the title, I couldn’t put this book down for a second! And as soon as I finishing that book I ran up and down the house… in frustration that the next book hadn’t come out yet!!! But everything’s OK, now, as I have read that book… Also, another point! You can read this book over and over again without getting bored! 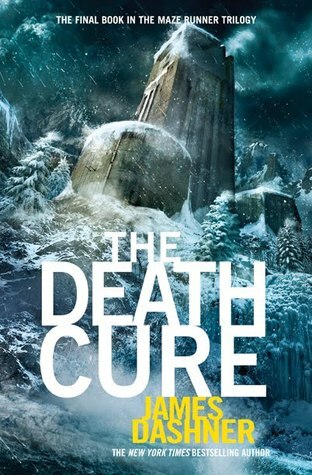 As I read this book just before the Death Cure came out!, and it was still un-put-down-able! There are a lot of “enemies” who try to obstruct the characters from their goal. The reasons why they are in the Pros section is that they were just developed so well, and it was so complex, but it didn’t feel like it… So, the enemies… My definition for an enemy for this book is someone who tries to stop someone from getting to their goal, or from getting what they want. As there are so many character, and they all have different desires, so based on my definition, they all have different enemies! Like the Cranks could be considered the enemy, or WICKED, or the other group, or “the witch”, etc. “Pop, pop, pop.” <– You’ll understand once you have read the book! “And you forgive that witch?” So sad… 😦 because I agreed with “the witch” and I though that she was right…. The main character of the book is this guy called Thomas, and kinda also this girl. The book starts with Thomas going up the shaft, into the maze, and being surrounded by kids around his age. Also, all he can remember is his name, nothing, not anything else… (how creepy would that be?, if I were him, at that point, I would have teared my head apart…). Then the plot THICKENS! The next day a girl is sent up, who is the first girl to have EVER arrived in the Glade (aka the maze)!!! dum dum dum! 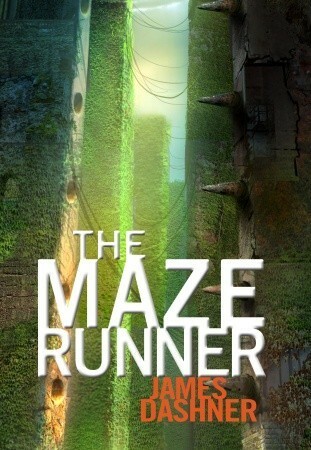 The plot is basically about them trying to get out of the maze! I guess that’s the only con I have! IT IS AMAZING!!! And that is about the only thing that I can say without giving away too much of the plot! I DID NOT SEE THEM COMING! The plot was just so fast paced, and the twists came one after another, it was just breath taking and then it left me speechless. I can’t say much,apart from it was an amazing ending! It was left on an amazing cliffhanger. I really shouldn’t say any more. I just felt that I connected with them immediately. Especially Minho. He is so cool! I found myself in their situation, and I couldn’t help feeling sad, when they felt sad, and happy when they were happy! I know. It sounds really cliché… but IT’S TRUE!!! I know, this is a minor point, and that “you should never judge a book by its cover”… But the cover of this book looks awesome!!! And it is exactly how I imagined it!!!!!!!! “shouldn’t someone give a pep talk or something?” Minho asked, pulling Thomas’s attention away from Alby. Minho nodded and faced the crowd. “Be careful,” he said dryly. “Don’t die.” *I LOVE THIS QUOTE!!! Overall, this book is amazing! It is definitely a must read! Easily 5 shuriken stars!! !